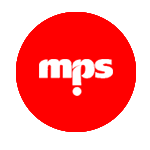 MPS Ltd » Mediterranean Bank – Think Ahead. Bank Ahead. Mediterranean Bank - Think Ahead. Bank Ahead.